Fisheye Studio has come a long way since its inception in 2009. 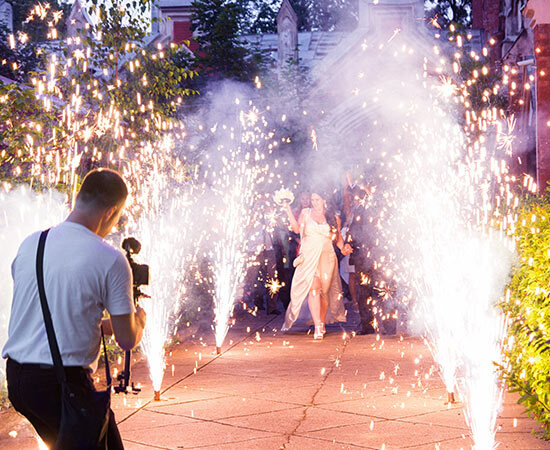 From filming videos of weddings in Hawaii to extravagant celebrations in Italy, we have told many stories along the way that each require a different approach. We spend a lot of our time working to get the vision our clients have. Let us tell your story in a way that is uniquely creative. High tech camera equipment, lighting, and crew to capture any story. Specialty service that helps capture from a bird’s-eye perspective. The most intensive aspect of what we do. This is where the magic is made. We can broadcast any event LIVE to help bring more people to your event.